Where do you begin when you are a small farmer who has never owned a farm before? Perhaps you live in the city and you want to buy land and start a farm business. 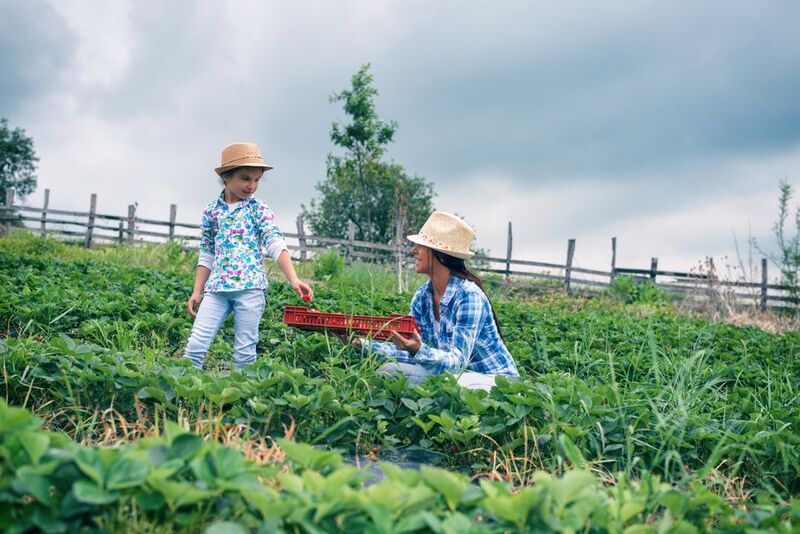 Or maybe you know it is going to take some time for you to find the farm of your dreams, but in the meantime, you would like to do some homesteading in your suburban backyard. These are the ways that you can make your small farm dream a reality. If you are still waiting on the perfect parcel of land to pop up, then one thing you can do in the meantime is to learn more about farming. Read farming books and magazines on everything farming-related from how to choose land to the proper way to raise sheep. 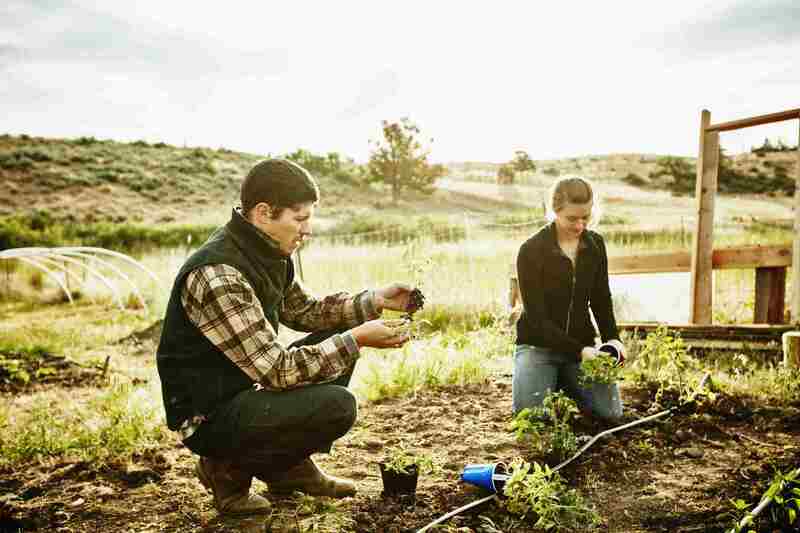 See if you can find an on-farm job or internship to learn the basics of farming first-hand. Immerse yourself in the language and practices of farming by visiting farms and talking to small farmers who are doing what you would like to do. Learn all you can from other farmers. What appeals to you? Do you fancy a small farm business, hobby farm, or homestead? Dig deep and do some soul searching. If you want to make a living farming, then you likely want to start a proper small farm and look at running it as a business. If you are retired or have other income and just want to farm on the side, for fun, then you want a hobby farm. Homesteaders usually set a goal of living self-sufficiently, but also run small businesses from their homesteads as well. Keep a notebook or computer file with notes and ideas as you read and talk to people about farming. What strikes your fancy? Do goats seem appealing as a potential farm animal? Do you like the idea of having a diversified farm, where you do a little bit of everything, or do you think you want to specialize in one item, perhaps an alternative crop or enterprise that is a bit off the beaten path? Starting a small farm might mean growing food for your own consumption, or just giving extra vegetables and eggs to family and friends. But it is likely that you will want to sell your farm products, whether at a farmers market, to restaurants, to local stores or regional distributors, to specialty food shops, or directly to consumers on the farm. There are many ways to launch the business part of your small farm. Take it one step at a time.